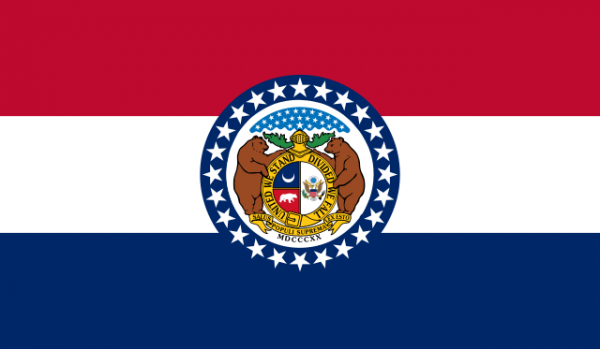 Entered into the United States as the 24th state in 1821, Missouri is called the “Show Me State” and located in the midwest. Ranked 18th in population with over 6 million residents and 21st in area throughout the state. The capital of Missouri is Jefferson City but the largest city and metro area is Kansas City. The larger cities in Missouri are St. Louis, Kansas City, Springfield, and Columbia but there is a variety of geographic areas within the state. The northern region has plains and the southern portion of Missouri has forest and mountains with the Missouri river splitting the regions. There is some rich history in the state of Missouri with the Pony Express, Santa Fe trail, and Oregon Trails all starting in the state. Scrap yards in Missouri can be located and searched for on the iScrap App. There are plenty of yards in the region that can help scrappers recycle their metals the right. It is also important to stay updated with the current scrap prices in the area. The iScrap App allows user to check the current prices in the area posted by the Missouri scrap yards. If a yard chooses not to post their own prices, users have the ability to report their own scrap prices on the iScrap App. This helpful tool will allow scrappers to check the current prices in the area. The scrap yards in Missouri can be found in a wide range of regions throughout the state. There are plenty of types of industries in Missouri that can contribute to the scrap metal recycling movement. Some industries that are relevant are aerospace, electrical equipment, and light manufacturing. These industries and others in the state like food processing, beer, printing and publishing are all in need of equipment and metal to help create more products. Find the Missouri scrap yards on the iScrap App in minutes. You can search the map for a local scrap yard or salvage yard in your area. You can also search for your zip code on the iScrap App and locate the yards in areas like St. Louis and Kansas City. Be sure to check the current scrap prices with the yards listed and also contact them for containers for large jobs and if you need to request auto parts or if you’re scrapping a car.